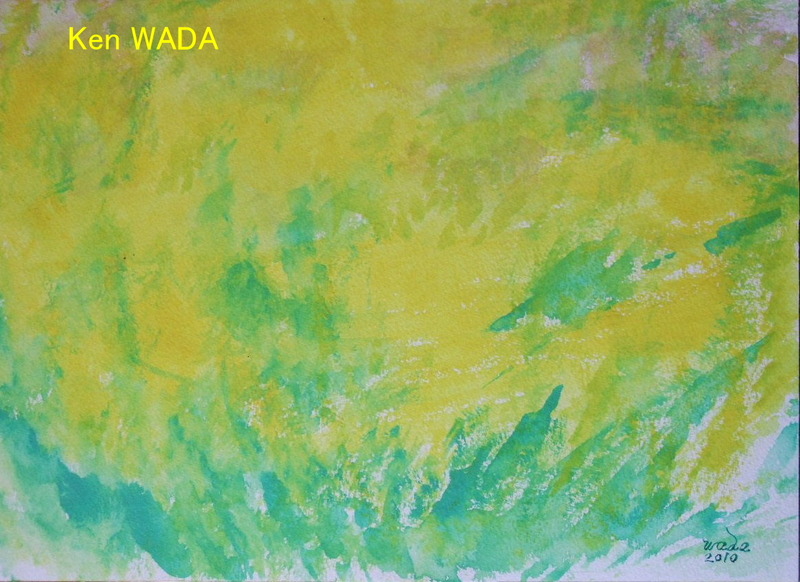 This entry was posted on mai 2, 2010 at 7:35 and is filed under Les champs de colza with tags abstract, abstrait, aquarelle, artiste peintre, colza, eure et loir, ken wada, landscape, les champs, paysage, printemps, Saint-Martin-de-Nigelles, spring, the fields, watercolor. You can follow any responses to this entry through the RSS 2.0 feed. You can leave a response, or trackback from your own site.